It’s Fiat’s 120th Birthday, so let’s celebrate! 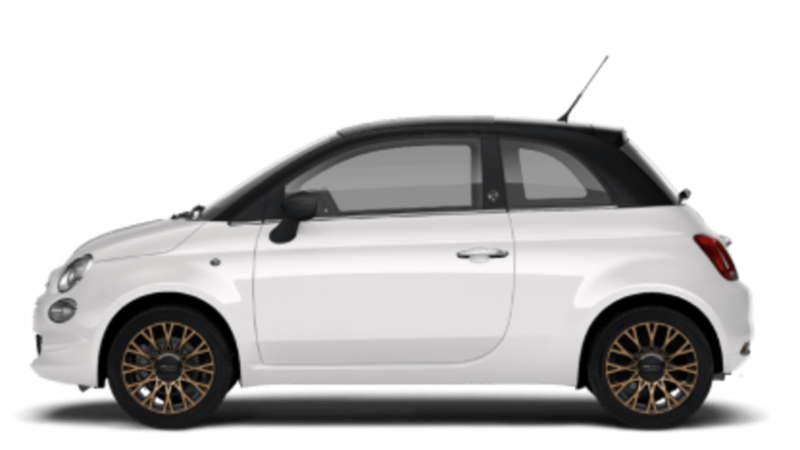 Meet the new Fiat 500 Family 120th available in the new Bi-Colour Tuxedo with Beats Audio system as an optional extra across the range. Not only that, we’re giving you the gift of Apple Music® ad-free for up to 6 months, so you can listen to your favourite tunes uninterrupted. Give your road trip the perfect soundtrack with the new 500 Family 120th. 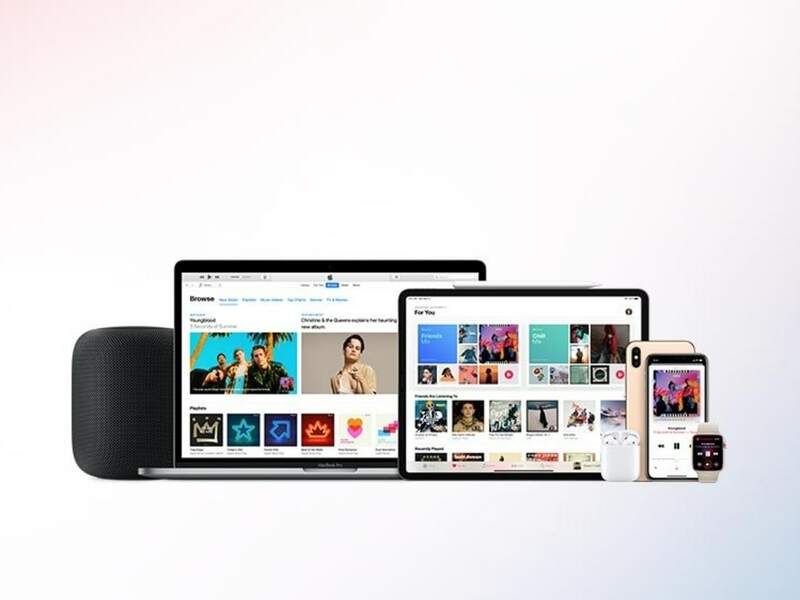 Because it features Apple® connectivity, you can stream over 50 million songs to help you pass the time. But that’s not all. For up to 6 months, you get Apple Music®ad-free, allowing you to stream all of your favourite songs with no interruptions. 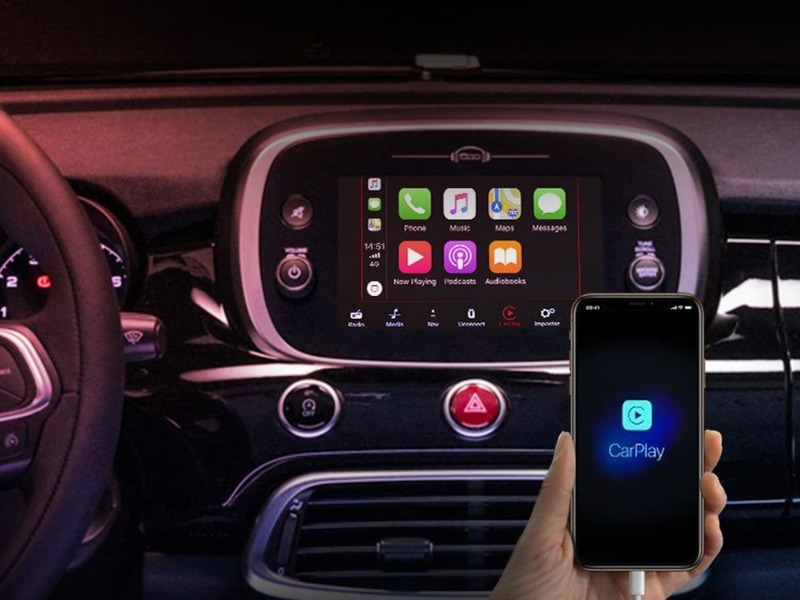 Apple CarPlay® support lets you control your iPhone® using your Uconnect™ touchscreen. It gives you access to Apple Maps, Apple Music®, allows you to send and receive messages, make phone calls and more through Siri® or your 7” touchscreen. Also available with Android Auto™. The best music streaming service deserves an audio system to match. 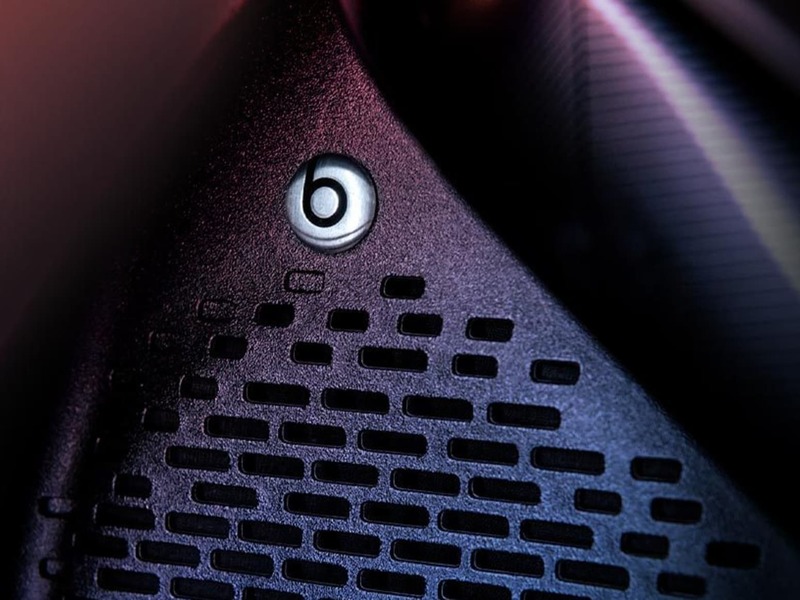 Available across the entire new 500 120th Family, is the option to upgrade to the high-quality Beats Audio System, allowing you to enjoy your favourite tracks to the fullest. 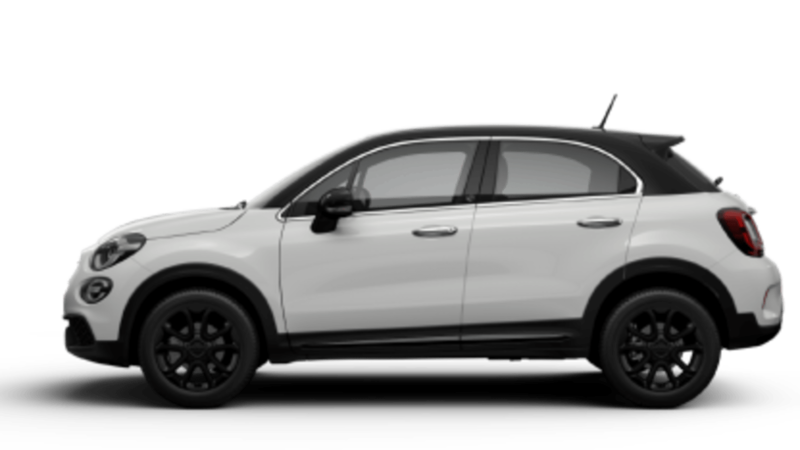 Styled to stand out with the new bi-colour Tuxedo and 16” alloy wheels with copper finish. Start the fun on-board our most iconic ride. This SUV combines the latest technology with the unmistakable 500 style. Relax and enjoy every journey with the 7” Uconnect™ touchscreen, dusk, rain and rear parking sensors.